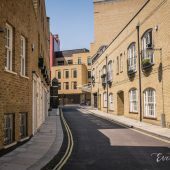 Shirland Mews is a through road off Shirland Road in North Westminster. 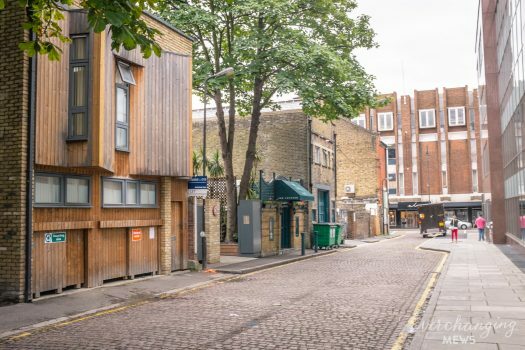 The properties, referenced in the 1890s for being a hot-spot of poverty with only a small amount of comfortable living conditions for the residence have since been redeveloped so that no original properties remain. 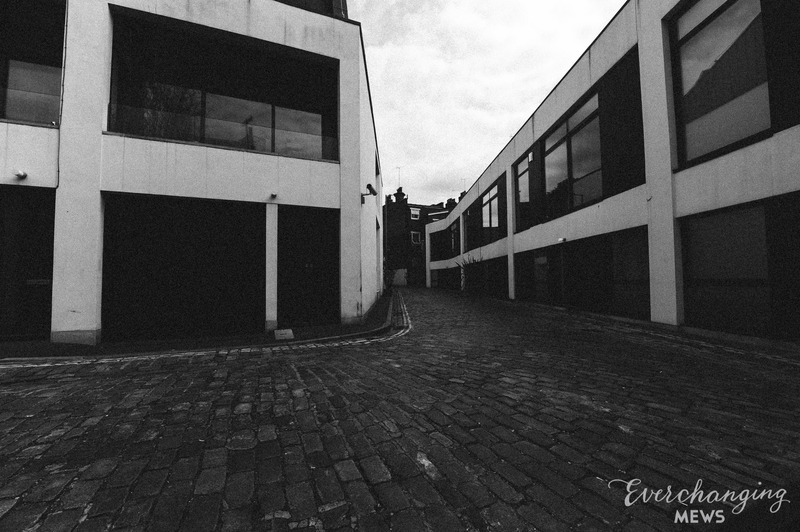 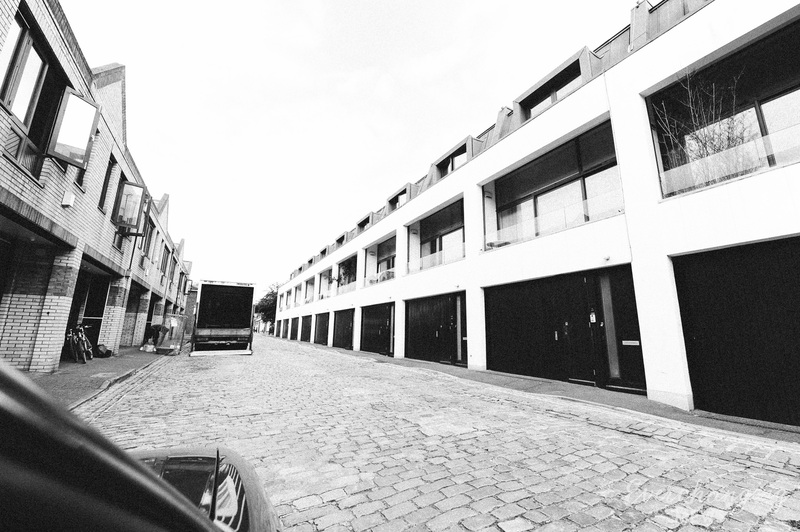 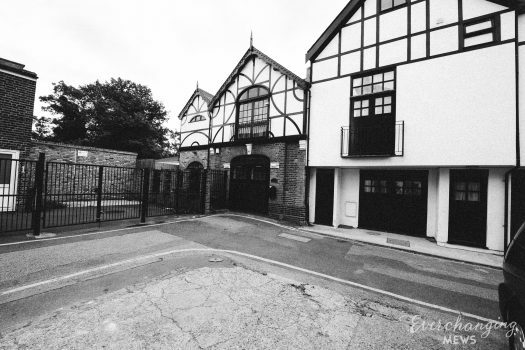 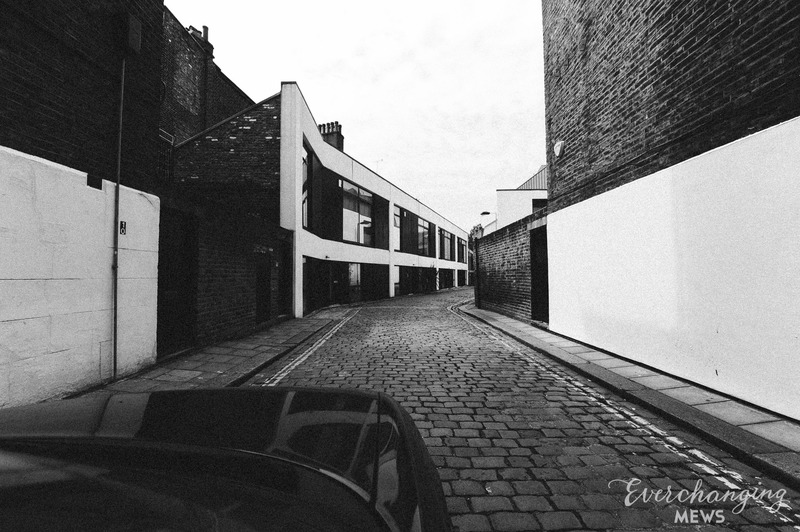 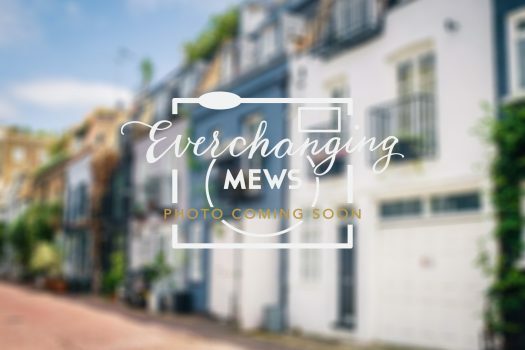 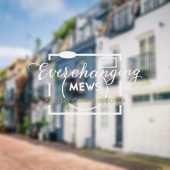 Conversions to the flats took place around 1975 but unlike the other Mews in the area, the properties in Shirland Mews passed into shared ownership as opposed to being for rent.